Increasing business efficiency and cutting costs will once again be key in 2017, as the UK farming industry anticipates falling incomes and the potential loss of income support in post-Brexit Britain. While those contemplating investing large amounts of money in projects such as renewables may have put their plans on hold for the time being, experts believe there is still a good business case to make for introducing new technologies on-farm. Richard Palmer, head of energy and estate business management at Butler Sherborn, says when it comes to energy, farmers will add most value to their businesses by focusing on how much energy they use, when they use it and where it comes from. Some farmers, depending on the classification of their energy use, will have to upgrade to smart meters by April 2017. As seasonal time of day tariffs become the norm, farmers will need to better manage their energy use if they are to avoid these peak rates, warns Mr Palmer. However, they may also look to renewable energy and using batteries as part of their energy management strategy. Joanne Ragdale, managing director at The Energy Manager, says: “In 2017, more than 60 per cent of your electricity bill will be made up of Government levies and taxes, distribution and network charges and supplier operating costs. Reassuringly, the Government is still committed to the decarbonisation of heat following its consultation on the Renewable Heat Incentive. Three approaches stand out: electrifying heat with heat pumps; replacing methane with green gases, such as biomethane from anaerobic digestion plants; and developing heat networks or district heating schemes. While the renewables sector itself is no stranger to uncertainty, confusion and a lack of cohesion – which some would say has damaged investment and stunted growth – the industry has continued to grow. According to a recent article in the London Economic, Britain ran coal-free for almost six days last quarter, the first time the country produced electricity without coal since 1881. Scottish Renewables said Scotland was on track to meet at least 50 per cent of its energy needs from renewable sources by 2030. And the Anaerobic Digestion and Bioresources Association confirmed there were 540 anaerobic digestion (AD) plants in operation across the UK producing biogas from a range of feedstocks including food waste and agricultural materials. Helen Rumford, head of renewables at Thrings Solicitors, says: “There is an obvious partnership between AD and farms, particularly where there is a need for waste management. She also sees opportunities for community energy. With many of these projects facilitated on farmland, this is an area she is watching closely. She says: “At the heart of community energy is a drive to tackle climate change, to make a positive difference to communities and, ultimately, to change the nature of energy ownership, generation and supply to a decentralised system. The aim is for renewable energy to be generated by local communities for local communities. Iain Hibbert, an associate in the renewable energy team at law firm Roythornes, believes 2017 will also see a renaissance in solar energy. 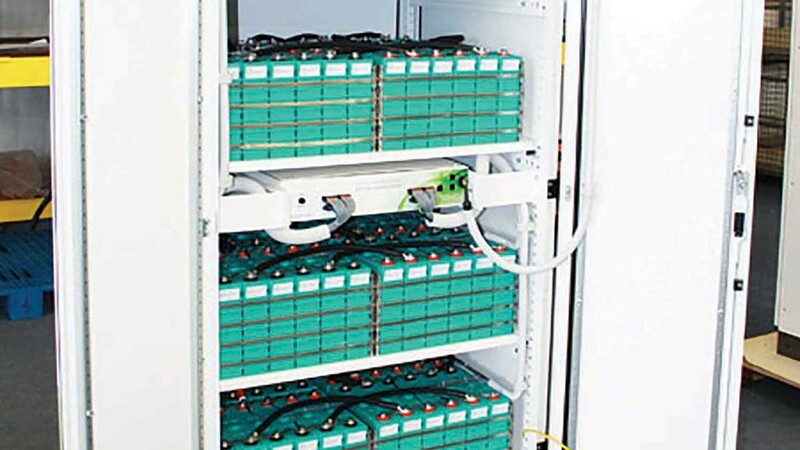 Battery storage allows for excess electricity to be stored, so delaying exporting to times of peak demand, as well as balance the supply of electricity being exported during the day, to prevent power fluctuations. There is, however, a shortage of sites suitable for connecting to the national grid and developers are racing to secure the best sites. Developers are encouraging landowners to instruct solicitors to act for them who have renewable experience and can act quickly. The Energy Now Expo for farmers and landowners will be running a dedicated energy storage session at the Telford International Centre, Shropshire on February 8-9, 2017; for additional details, visit www.energynowexpo.co.uk. Iain Hibbert, associate in the renewable energy team at law firm Roythornes, says he expects the surge in the battery storage market to continue in again strength this year, due to falling costs. Head of renewables at Thrings Solicitors Helen Rumford says her firm has been inundated with calls from landowners and developers considering standalone battery storage projects and also looking to incorporate energy storage into existing solar schemes. 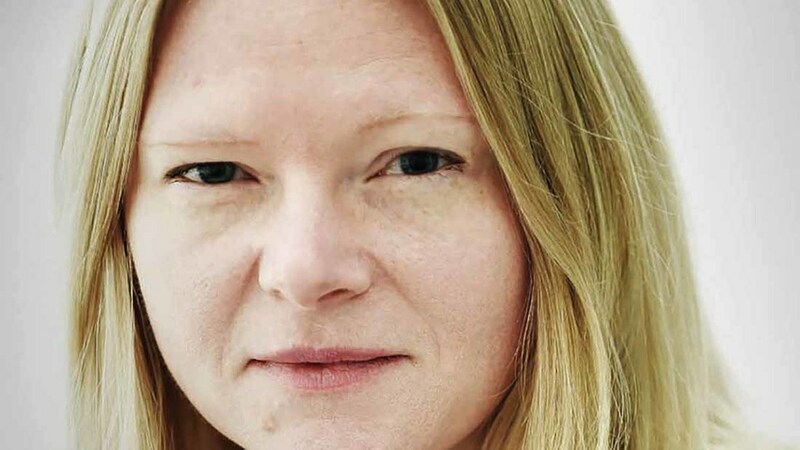 She says: “Developers are racing to secure the best sites to install battery storage. We have seen a flurry of activity in the last 12 months. Ms Rumford says it is common for developers to sign several landowners up to an ‘exclusivity deal’, but then only proceed with just one or two projects. Dr Jonathan Scurlock, NFU renewables and climate change advisor, says he expects to see ‘hundreds or thousands of installations in a market with demand for thousands of megawatts’, although a full range of business models has yet to be developed and deployed as potential sources of income. Technological advancements have made ‘behind the meter’ energy storage viable on a smaller domestic or commercial scale. ‘Behind the meter’ simply means home-grown energy which is used on-site and does not involve a connection to the grid. James Hoare, partner at LHW Partnership, says: “This allows farmers to bank excess energy produced by a renewable installation when they do not need it, and save it to use during peak times, such as evenings, in winter and during the grain drying period, when it can be costly to purchase. Farmers with a battery storage unit can make good savings on energy costs. Mr Hoare says: “For example, excess energy generated from solar panels can be exported to the grid for a payment. But farmers who choose to store their excess energy, rather than export it to the grid, will avoid a grid connection fee and make a great cost saving on energy bills. He says the benefits of ‘behind the meter’ energy storage do not stop at cost savings. During a powercut or shortage from the mains supply, the battery can take over and provide essential power to the farm, all the while making it more sustainable. Currently, the most common source of stored energy comes from solar PV panels, but battery storage can be used in conjunction with wind turbines, anaerobic digestion plants and hydroelectric installations. Mark Newton, partner at Fisher German, says a separate method of producing electricity to store can be used. This is known as short-term operating reserve and uses gas or diesel to operate an engine which produces electricity.